You can’t win every game of poker. There will be times that you stand up with more chips and there will be times when you leave the table with less money. 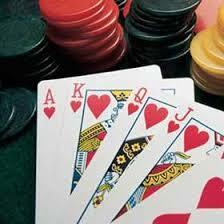 Poker involves a lot of skills but there is still a big portion where luck plays its influences if you can with a pot. Luck will always be there. Luck will most of the time can get the better of us. There will be times when we need to do 2 or 3 buy ins in a tournament or sometimes losing more than that can stretch more than we can imagine. Bad cards and unlucky draws will be there. You can not do anything even when you flip the coin and go all in and you still lose all your chips because you miss the flops you need or the right draws just don’t come. There will be times when you can’t make things happen even for your Ace and King. 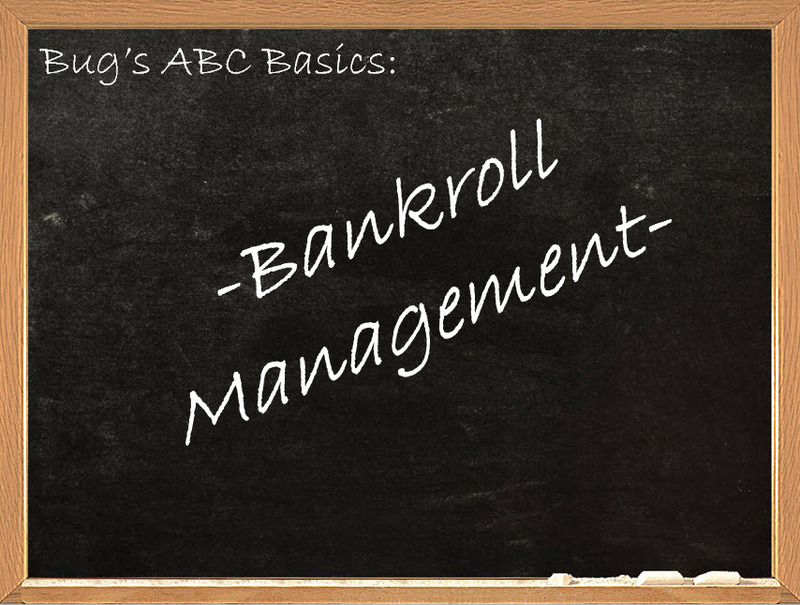 You need to understand that there are downswings in poker that you cannot do anything about. No matter how much you read, the downswing will still be there. You really don’t have to change your style o play but you need to remember that every poker player will have a big downswing one time or another. These will be a big, monstrous variance slapping you for several poker sessions. What do you need to do? Take a break. Don’t play poker for about a week so you can snap out of your negative thoughts because of the downswing. This can help you get back on track. Poker is ups and downs and you will learn to adjust as you gain more experience.